I would like to book a test drive for vehicle Toyota AYGO VVT-I SPORT TOO LATE !! I would like to enquire about the vehicle Toyota AYGO VVT-I SPORT TOO LATE !! DEPOSIT RECEIVED SOLD !!! 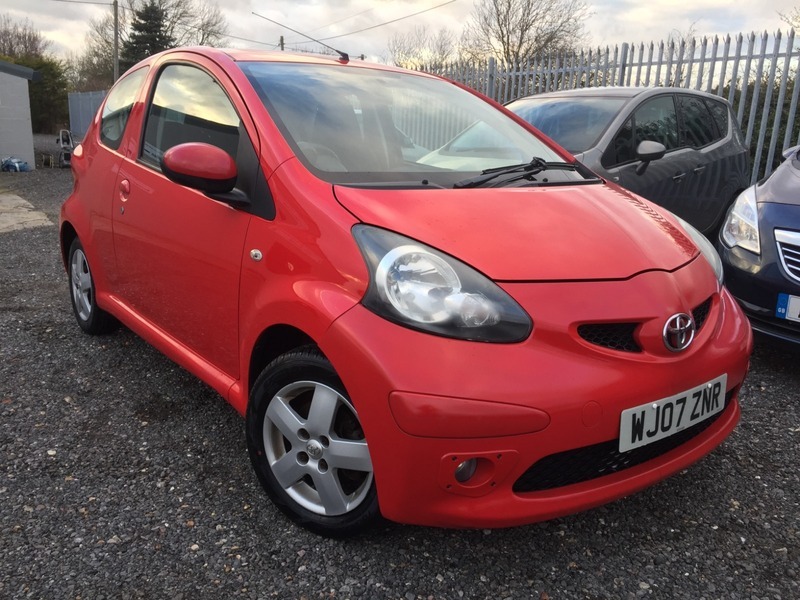 2007 Toyota Aygo 1.0 Sport only 68000 miles. Just been freshly serviced with new oil and tyres NEW MOT ready to go ! This little Aygo has a full service history and two keys Alloy wheels Electric windows power steering cd stereo remote locking & airbags just in case ! Ideal 1st car group one insurance & £20 road tax.